AeroNavData offers full support to Contingency operations by providing coding information, generating all appropriate forms, and performing robust quality checks within the compressed timeframe of the imposed schedule of the mission. AeroNavData is qualified to provide FMS navigation data in support of contingency operations as was demonstrated in our support of the Haiti Earthquake relief efforts in January of 2010. 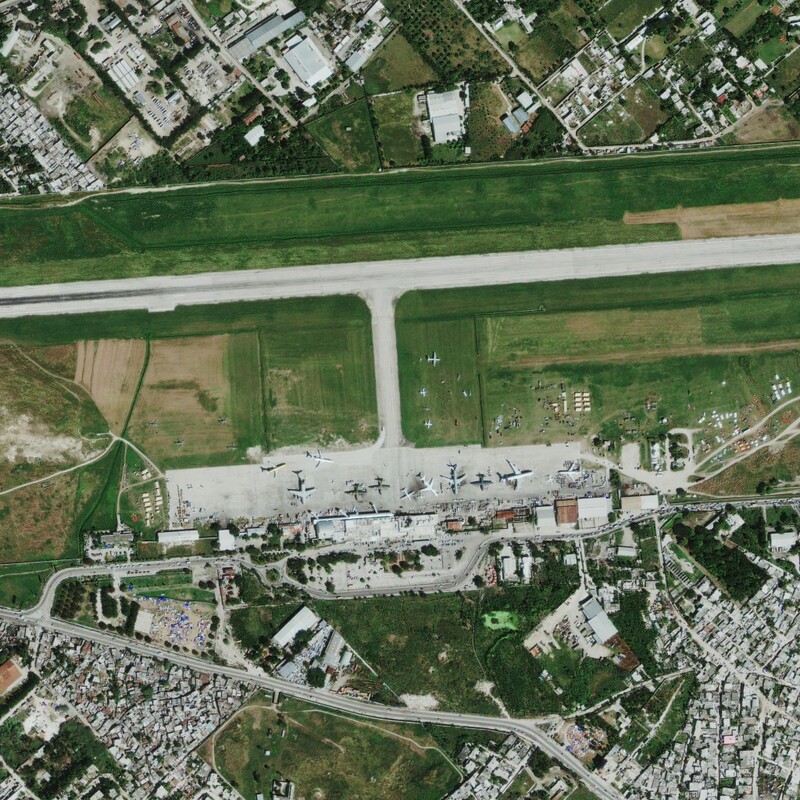 Approximately one week following the earthquake, AeroNavData was included in an email request that was sent out to members of the aeronautical community asking if anyone had RNAV procedure data for Port Au Prince and Santo Domingo. AeroNavData had the ability to create the cockpit navigation data and responded immediately with a process that would deliver the navigation data to the NGA within 8 hours. The US Air Force and National Geospatial-Intelligence Agency (NGA) were both on board with the proposed process idea and offered their full support. The AeroNavData team developed the needed RNAV navigation files and the rapid delivery of the files allowed NGA to be able to include them in their first ever out-of-cycle DAFIF® output.